UMi Plus E (UMi Plus Extreme) is a more powerful variant of the UMi Plus. It offers the same design, but is built for better performance with a more powerful processor and 55% more RAM. UMi Plus E offers a generous 6GB RAM and runs on MediaTek Helio P20, which offers 20% more CPU performance than the Helio P10 in the UMi Plus. It’s certain that if you are buying this phone, you will be wondering whether it will support 4G LTE in your country. No doubt about this, the UMi Plus E supports 4G LTE bands B1, B3, B7, and B20. The chipset also sports a 64-bit, Mali T-880 MP2 graphics processor that is 25% more efficient. All these combine to make the UMi Plus E a more capable smartphone. The UMi Plus E also offers 100% more storage with 64GB built-in storage. Though the UMi Plus Extreme has the same cameras as the Plus with phase detection autofocus for the rear camera, but the rear camera adds 4k video recording. The smartphone offers 4G LTE, but with 100% faster download speed as earlier UMi phones. While the earlier lineup came with support for up to 150Mbps, the UMi Plus Extreme can do up to 300 Mbps. 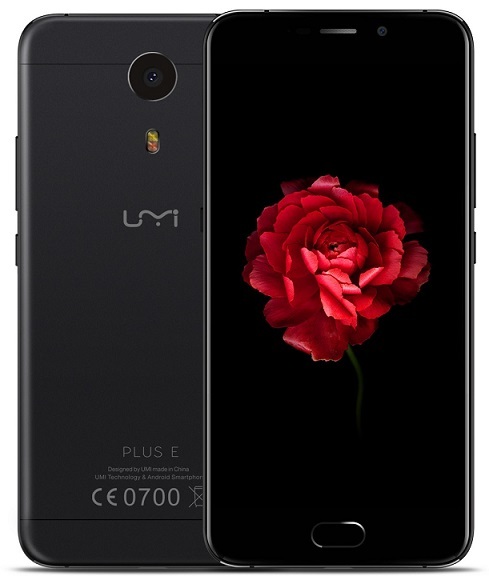 Umi Plus E is available at international stores like Chinavasion, AliExpress, and Gearbest. The retail price is currently $269.99. 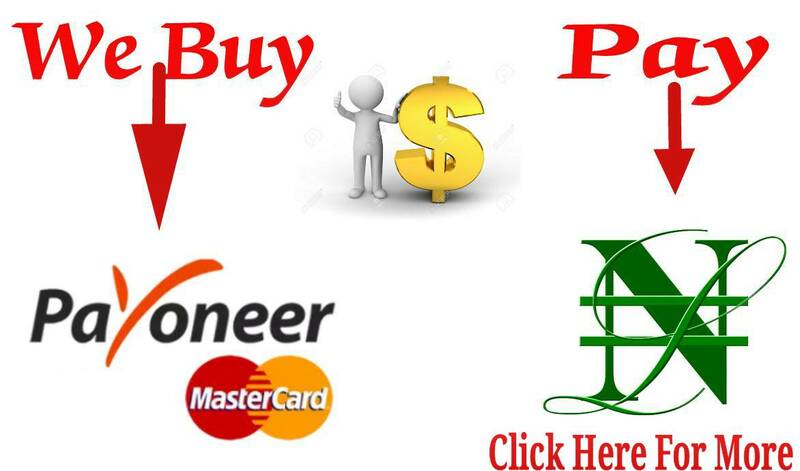 The Umi Plus E may endup selling on Jumia Nigeria as some of the older models from the company are currently being offered by an international third party seller. When Umi Plus E price get to Nigeria, it should range from 95,000 Naira and 130,000 Naira.